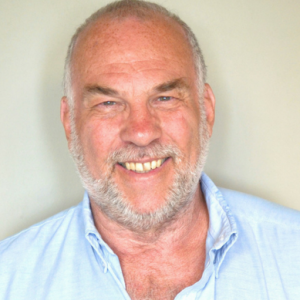 Peter White has been running companies in technology consulting and publishing since 1984 and has been studying technology for 39 years. 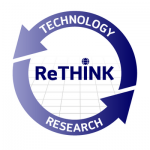 Today he is the CEO of Rethink Technology Research as well as Principal Analyst on Faultline and Rethink TV, digital media research and opinion forming services offered by Rethink Technology Research. In his work at Faultline Peter has built an understanding of wired and wireless Triple Play and Quad Play models including multiscreen video delivery, taking in all aspects of delivering video including all the various content protection, conditional access and digital rights management, encoding, set tops and VoD and cloud server technologies. Peter has always been fascinated with the impact IP is having on entertainment, and calls his service Faultline because of the deep faults which can devastate large established companies operating in the fields of consumer electronics, broadcasting, content delivery, content creation, and all forms of telecommunications operators, as content embraces its inevitably digital future. He also contributes to Cisco’s VNI data for WiFi, and built the iPass Global Map of WiFi. Peter is currently advising major players and start up ventures in this field, and has both written and validated business plans in the area.